The graceful and elegant image of slant-cut memo pad makes the world of memo-notes not longe monotone. The pictures and images in the tited space of cube-note create an effect of multi-dimensional. From the first page to the last page,there will be complete set of tilted picture and image, which creates a unique, practical and novel feature.On wonder, it is highly demanded. your own sizes are welcomed. 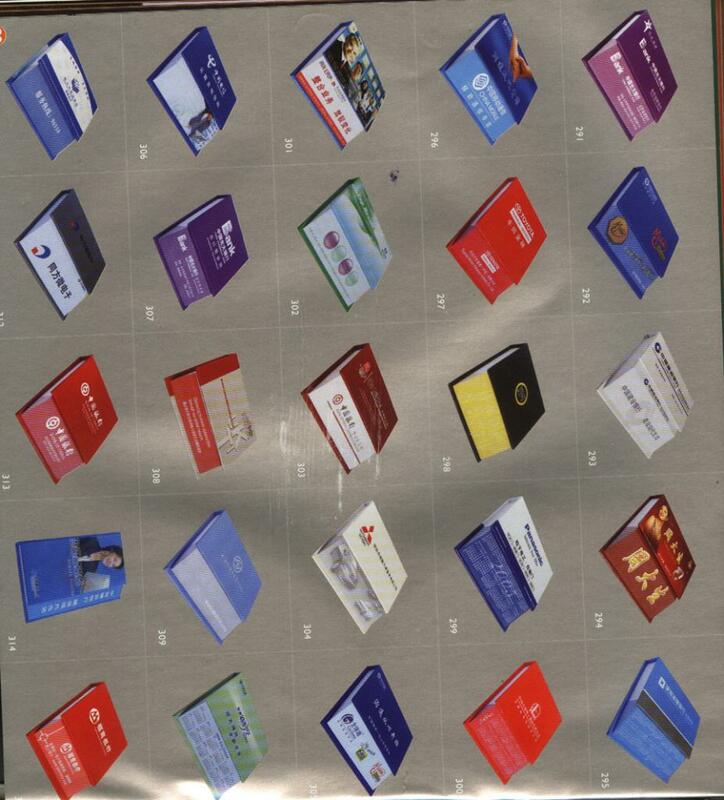 120 inner pages with four color or one color printing.